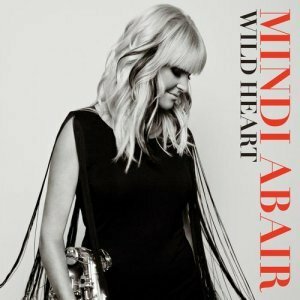 Mindi Abair is one of the most recognizable saxophonists on the music scene today. In addition to great solo albums over the years, she has been seen on American Idol as well as joining Aerosmith on their US tour over the past 2 years. Her new solo album will feature guests; Booker T, Greg Allman, Joe Perry, Keb Mo and Waddy Wachtel to name a few. As the guest list would suggest, this album plays on her jazz roots while expanding into a horn based pop/soul sound.